Back to the roots or forward to a new adventure…..? Today we are happy to confirm our participation in the 500 cc Classic TT, which takes place on August, 29th 2015 on the Isle of Man UK. 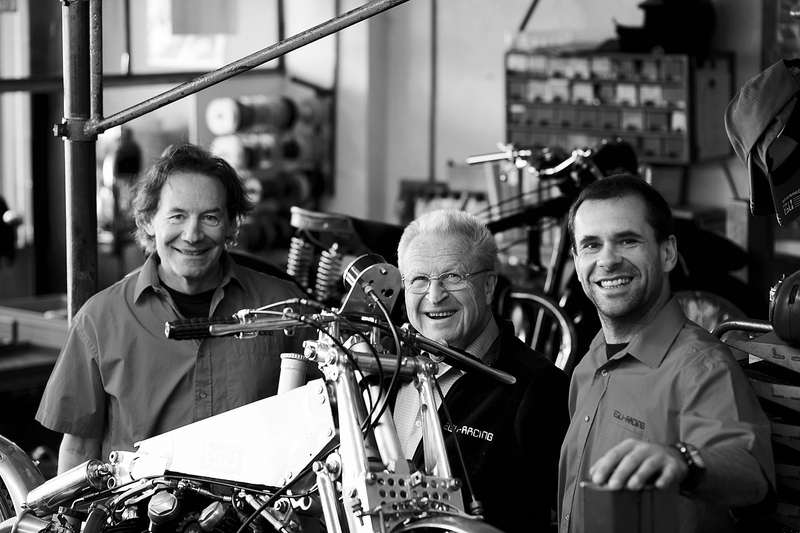 Egli-Racing welcomes Horst Saiger as a member of the team. Horst is a very experienced and fast road racer from Austria, who also works as a journalist for a Swiss Moto Sport Magazine. He will ride the Classic 500 cc Egli-Vincent that is actually built up by Patrick Godet. We expect the bike to arrive in our workshop at Bettwil in late May/early June. It will then be put on the test bench before we head out for track tests.